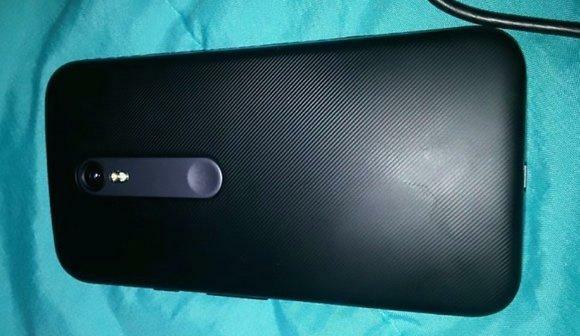 Last month Moto G 3rd Gen 8GB was spotted on Flipkart and now a video has emerged out on the web showing Moto G 3rd Gen and the video also tipped the specs of the next gen Moto G. The specs were shows through the benchmark test results. A video uploaded by an YouTuber Antonio Inuso claims that he’s having the prototype of Moto G 3rd Gen and the video is pretty good actually. 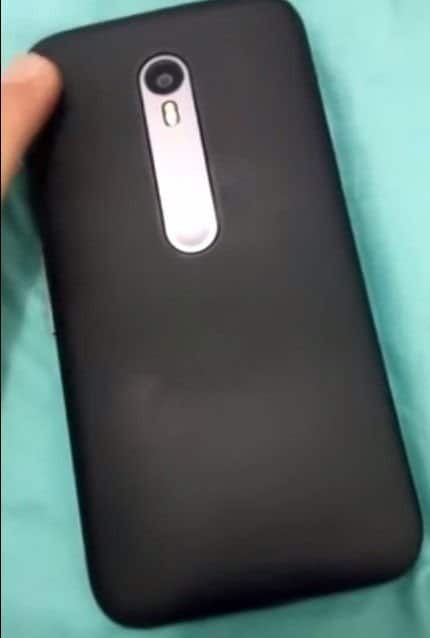 We can clearly see that the front of the Moto G 3rd Gen is similar to Moto G 2nd Gen, however the back is quite different from the earlier Moto G and the rear resembles a lot to Nokia N8 or LG smartphones, the camera part. However., the phone seems to be sleeker than the previous generations and a textured design on the back. According to purported benchmark results in the video, the Moto G 3rd Gen will feature a 5-inch display and also it will be powered by a Qualcomm Snapdragon 410 processor coupled with 1GB of RAM, which is quite disappointing because at the price segment of Moto G 2nd Gen also, many other phones are being launched with 2GB of RAM. In case of storage, it has 8GB storage and microSD card slot for expansion. The smartphone is likely to run Android 5.1.1 out-of-the-box. The video also claims that Moto 3rd Gen supports LTE, however there might be a 3G variant as well like previous generation. You can see the video here, which tipped the specs of the Moto G 3rd Gen.
Moto G 3rd Gen may feature a higher camera specs having a 13-megapixel rear camera on board and a 5-megapixel front camera, which is a good upgrade from 8-megapixel rear and 2-megapixel front camera combo which is there in the current Moto G 2nd Gen. So, the specs look quite good, except the RAM, wish this part is not true about Moto G 3rd Gen and Motorola comes up with Moto G 3rd Gen having 2GB of RAM. And meanwhile, Moto G 2nd Gen and other phones from Motorolas have got decent price cuts, so check them out if you are willing to buy one now.